One of the pieces of the Office 365 puzzle that is still missing in Australia is Project Online. That is basically hosted Project Server 2013 provided as a service from Office 365. I have plenty of people who are keen on gaining access to this. However, Telstra (the exclusive provider of Office 365 here in Australia for less than 250 seats) has announced the availability of Project and Visio Pro for Office 365. This is basically a subscription to the current Microsoft Professional and Visio Professional for up to 5 devices per license. This is just the client software, much like Word, Excel, PowerPoint, etc for your desktop. You can certainly store Project and Visio data files on SharePoint Online but you don’t get the full power of Project until Project Online becomes available, and there is no word on when that may be available here. Companyweb is a SharePoint site that comes with all versions of Small Business Server. Thus, it is available in versions, 2003, 2008 and 2010. 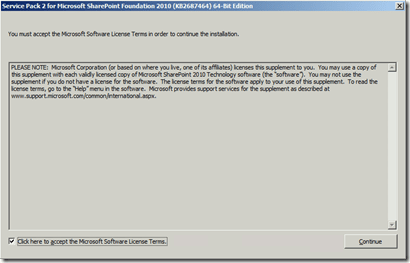 It basically uses the free version of SharePoint (now known as Foundation) as opposed to the commercial version of SharePoint generally referred to as SharePoint Server. Office 365 on the other hand is a hosted version of SharePoint Server Enterprise. It is still available for older tenants that are yet to be upgraded as SharePoint Server 2010 whereas all new tenants since February 2013 and those that have already been migrated, it will be SharePoint Server 2013. After November 2013 all Office 365 tenants should be upgraded to 2013 versions of software, including SharePoint. Therefore this article will make the assumption that the migration is to the latest version being SharePoint Server 2013. 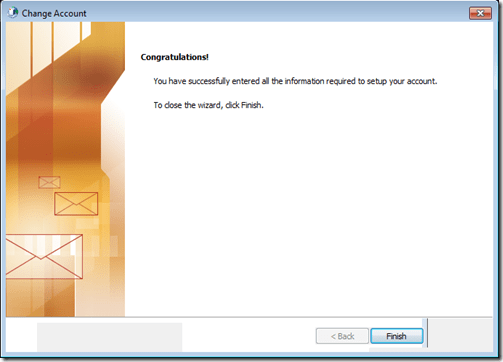 There is currently no free migration wizard to move Companyweb to Office 365. The general guidance from Microsoft when it comes to migrating SharePoint is that you need to consider it like moving house. This means that during such a process you generally, throw some stuff away, add some new stuff and relocate other stuff. In short it is generally not a 1:1 transition. You basically take the opportunity to re-engineer and add more value. 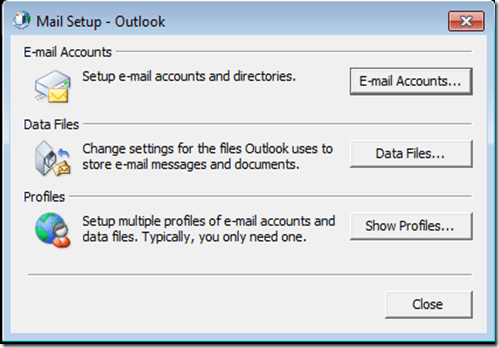 Remember that Outlook can generally be connected to SharePoint calendars, contacts and document libraries. 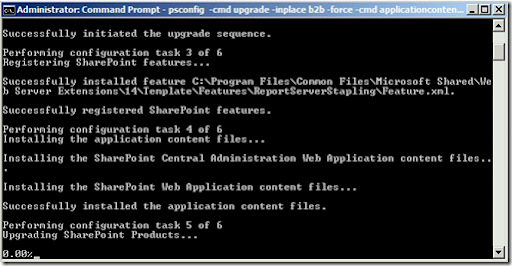 c. More ‘fiddly’ option could include using SharePoint Workspace 2010 and even Sky Drive Pro client app. – Very manual process, especially for large sites. 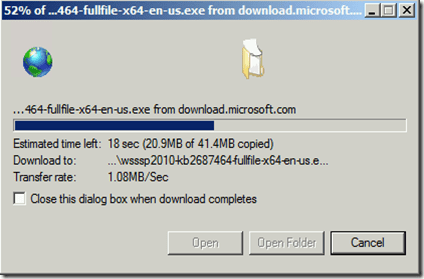 – Bandwidth considerations when dragging and dropping files between sites. 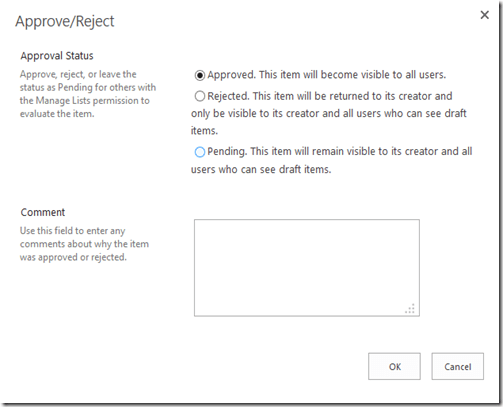 – Security will need to be regenerated on new SharePoint site. – Loss of meta data i.e. additional information about items in SharePoint i.e. custom columns added to item. – Loss of customizations created via custom editors like Frontpage. – Web parts not migrated. The idea with templating is that SharePoint allows you to create a template of the either the structure of a site or an item (i.e. a list) or a template of the structure including the data. The down side is that you can only apply templates to the same version of SharePoint. 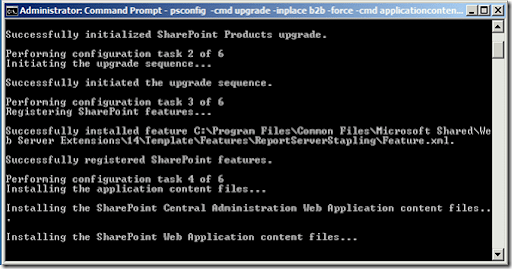 Thus, you can’t template a site in Companyweb 2003 and import it into SharePoint 2013. 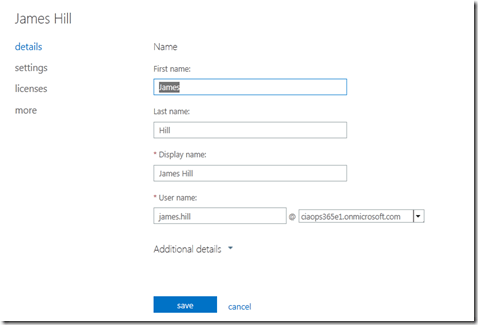 The source and destination template need to come from the same version of SharePoint. If you really want to use the template method you are going to have to upgrade your version of Companyweb to be at least SharePoint 2013. 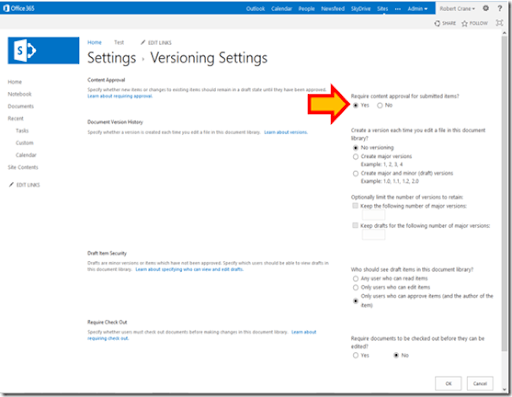 This would mean creating a virtual machine for each version of SharePoint and doing a database migration to each version. 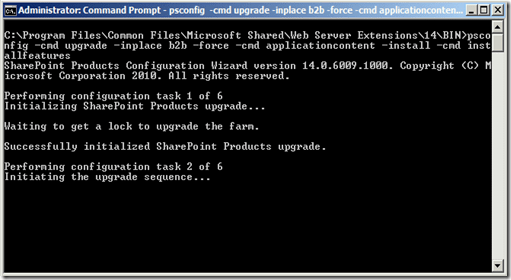 Thus, if you are coming from Companyweb 2003 you are going to have to do a database migration to Windows SharePoint Services 2007, then another database migration to SharePoint Foundation 2010, finally another database migration to SharePoint Foundation 2013. 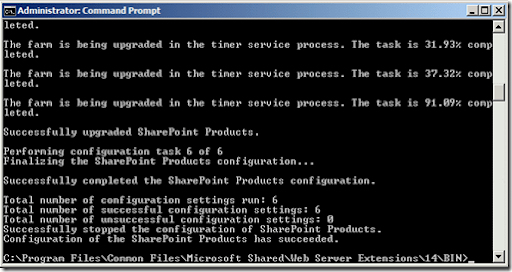 Only then could you consider templating and importing to SharePoint Online. As you can appreciate this is a very involved process and requires 3 independent SharePoint machines, 3 database migrations at least. If you want to go down this path have a look at the previous series of posts I did on migrating on premise Companyweb. You will of course have to one more after what I wrote about in these posts (Foundation 2010 to Foundation 2013) but the database migration process is identical. – Significant requirement in hardware to run up swing migration servers. – Limits on how large templates can be. – Large sites take time to copy, attach and upgrade. – More chance of issues developing while migrating. For example, if there are incompatibilities or database corruptions this process can become complex. There are not many third party tools available that offer a fully automated process of migrating SharePoint. Some of these almost have minimum SharePoint version requirements, so check before shelling out money. The main downside of these tools are that they are expensive. They are aimed at Enterprises rather than small businesses. Also be aware that those prices are annual prices. So to do a full site migration you are currently looking at $2,000. That is roughly about 20 hours of time if you want a comparison (and that doesn’t include the time spent to work out how ShareGate functions). 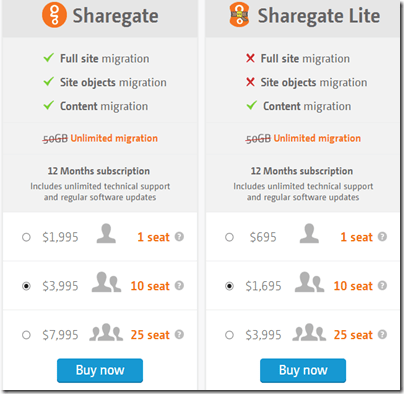 I have used ShareGate and have had conversations with them about their pricing, especially for SMB, but alas it appears like most third party tools with SharePoint Enterprises are the focus. No pricing on their site but expect to pay at least ShareGate money. This tool appears to be more encompassing than ShareGate but I have not any experience with the product. – Need to spend time understanding how tools operate. – May still need to re-generate securities on new site. In the mix of third party tools I will throw in Skykick. This a service that will migrate all your on-premise information (mail, data, etc) directly to Office 365. Again, I have no experience with this company and I have received no replies to email conversations I attempted. They would seem to be a good option provided you simply want the information across into Office 365 as is. I have no idea about how it would appear in SharePoint, how securities would be managed and what happens if there were items that could not be migrated. It is certainly an option worth considering if you are planning on moving all the data in one hit and just want SharePoint to ‘work’ in Office 365. Personally, I have my doubts until I have actually seen the process operate, in that case I leave it up to other to leave a comment on this post or contact me directly (director@ciaops.com) with their experiences. That in broad strokes is what I see as you options. All require work, some require more time, some require more money but all need a fair amount of planning and understanding of the migration process. The best option for people unfamiliar with SharePoint is probably simply to export the data, however be aware of the limitations that brings. If you have any questions or need assistance with SharePoint migrations to Office 365 I suggest you contact me directly (director@ciaops.com) and I’ll do what I can to assist. Hopefully, I can build this post out into more information tools and procedures to smooth the way for people. Of course, everything about Companyweb to Office 365 migrations I learn goes into my Guide (www.wssops.com) which I think is pretty good value for everything it contains, especially for SMB. Here’s a very common scenario in Office 365. 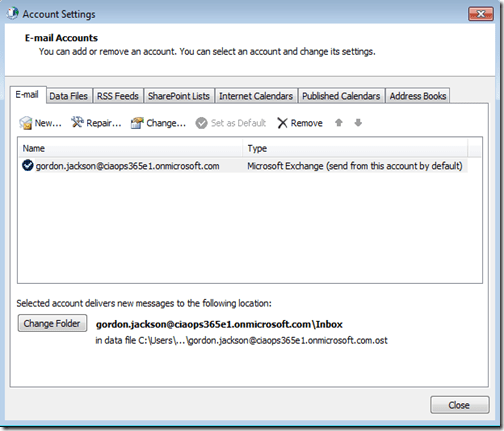 There is an existing user, Gordon Jackson in this case, happily using Outlook and Exchange Online via Office 365. 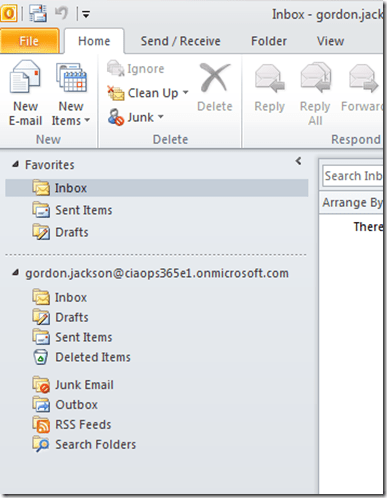 In their Outlook the mailbox has their email address (gordon.jackson@ciaops365e1.onmicrosoft.com). Now let’s say that user leaves the business. 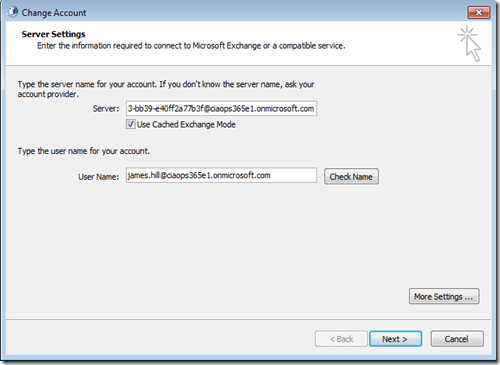 The existing account is renamed to the new user so the Office 365 license can be re-used. 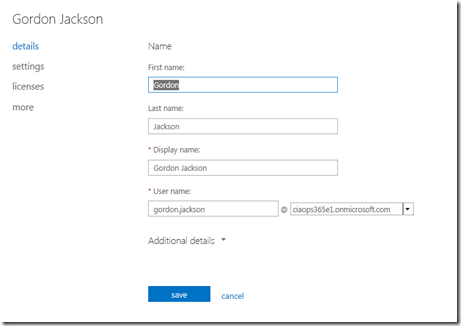 To do this we login to the Office 365 portal as an administrator and select the existing user. Then simply enter in the details of the new user. 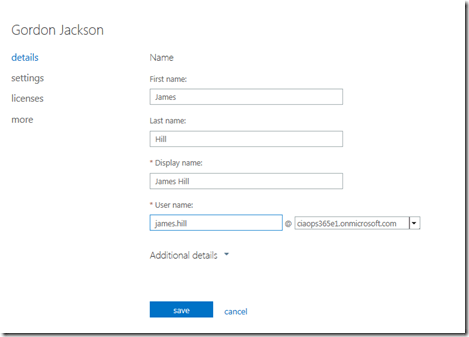 Here we have renamed Gordon Jackson to James Hill and we have changed the email address to james.hill@ciaops365e1.onmicrosoft.com. When complete we press the Save button at the bottom to update the details. 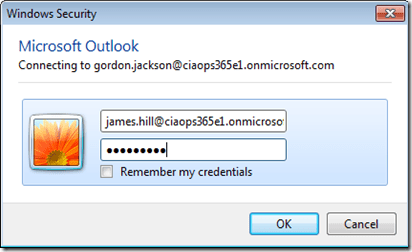 Back on the users workstation if we close and reopen Outlook we are prompted to enter the new credentials. Unless you elected to change the users password in the portal it will remain the same. Thus, you simply need to enter the new users login name. With the new users logged in they can receive emails at their new address as you can see above, however the name of the mailbox is still the old user! Thus, the mailbox still reads gordon.jackson@ not james.hill@. 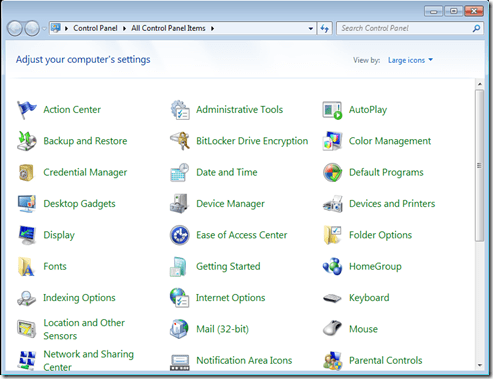 If you want to change that, close Outlook on the users desktop and go into Control Panel. 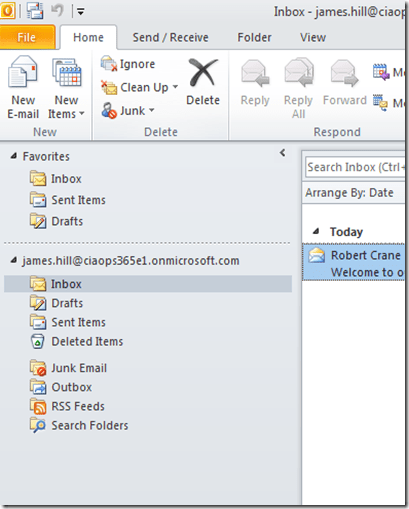 In Control Panel select Mail. 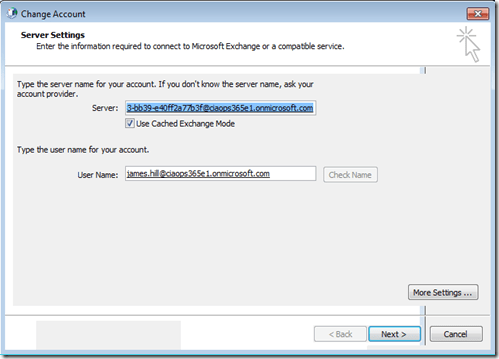 You should see the Microsoft Exchange account listed but with the old users details. Select this account and then press the Change button. 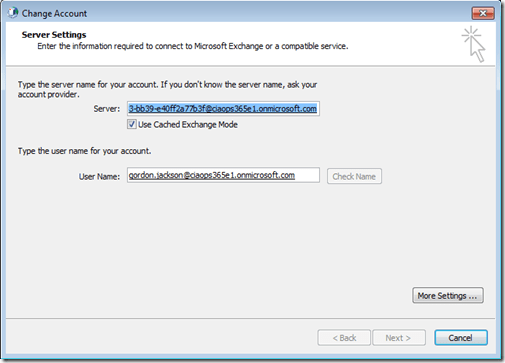 All the information here is normally set up by the Exchange autodiscover DNS records. You will again see the old users account in the User Name field. 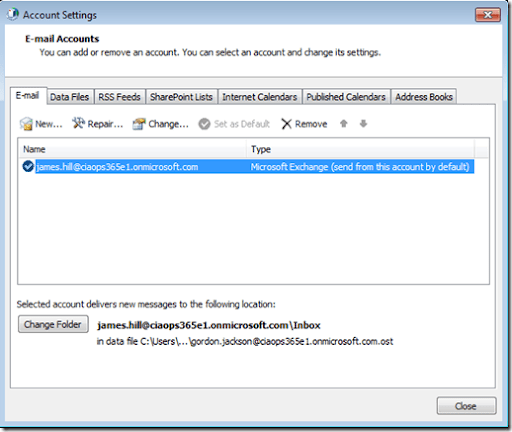 Select the old user account name and delete it. In its place put the new users account details. in this, we change gordon.jackson@ to james.hill@. Once you have done that press the Check Name button. It may take a few moments for the verification process to complete but when it does successfully you should see the new users name underlined as shown above. Press the Next button to continue. Now press the Finish button to complete the process. You should now find the account correctly displayed with the new user name in the Accounts Settings dialog as shown above. and now when you launch Outlook the name of the mailbox should also show the new users details. 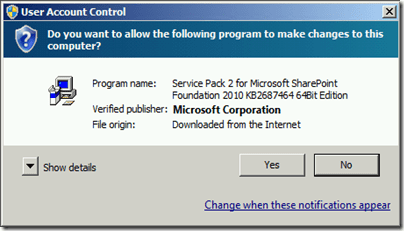 If you want to install SharePoint Foundation 2010 Service Pack 2 on Small Business Server (SBS) 2011 here’s the process I’d recommend you follow. 1. Firstly go into the SharePoint 2010 Central Administration and select Manage servers in this farm from under the System Settings section. Check that the Status of the SBS server DOES NOT SAY upgrade required. 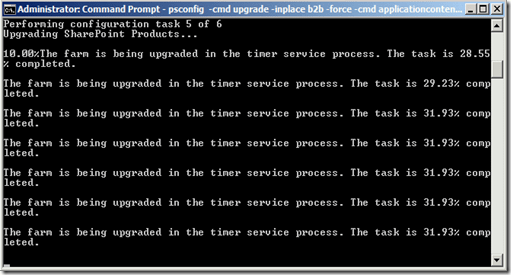 If it says Upgrade Required you need to run a PSCONFIG command by following this post. However, ENSURE you have a complete BACKUP of Companyweb and you know how to recover SharePoint if needed BEFORE you run PSCONFIG. Resources on doing both of these will be listed below. But DON’T run a PSCONFIG without a good backup and an understanding of how to recover SharePoint on SBS if it all goes pear shaped! As you can see, in the above screen shot it says No Action Required. This means all patches and updates have been fully applied, so we can apply new updates. You should have a DR plan for Companyweb in case the upgrade fails. If you don’t know how to recover Companyweb then I strongly suggest you check out the resource links at the bottom of the page. PSCONFIG commands on SBS don’t have a great history of always working as expected, so be prepared. 4. Read the above KB article and understand if the known issues with this update will affect you. Accept License agreement and Continue. After the install the server is probably going to need to reboot. 6. 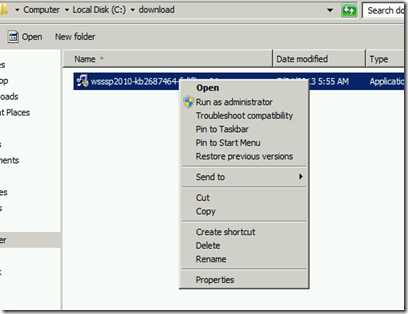 After the reboot run a Command Prompt as an administrator. 9. You should see the process commence and run through 6 steps. All going well, all 6 steps should complete without anything being unsuccessful. 10. 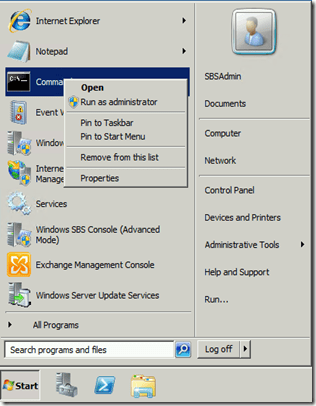 Open SharePoint Foundation 2010 Central Administration and select Manage servers in this farm from the System Settings section. 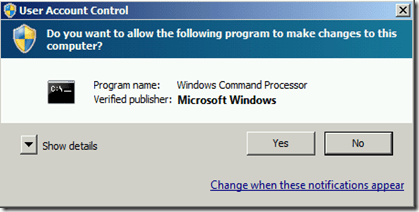 Check that the configuration database version is now 14.0.7015.0000. 11. Check Companyweb is functioning on the server AND workstations. Nothing wrong with tracking per se, PROVIDED you know that it is happening. If you don’t well maybe you should go to http://privacyfix.com and have a look! On of the features of SharePoint in general are approvals. This means that document updates can only ‘go live’ once they have been approved. This functionality is not enabled out of the box. So how do you configure this? 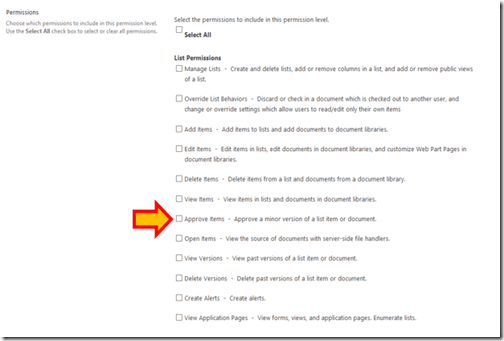 In this case I’ll show you how approvals work with a Document Library in SharePoint Online. 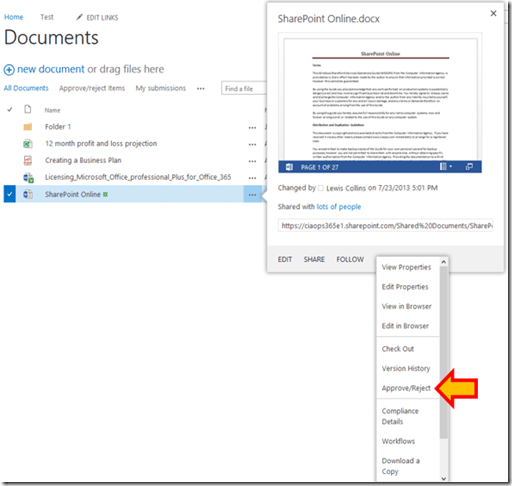 Navigate to the Document Library in question as a SharePoint Administrator and select the LIBRARY tab at the top left of the page. This will expose the Ribbon Menu. On the right of this menu select the Library Settings button. 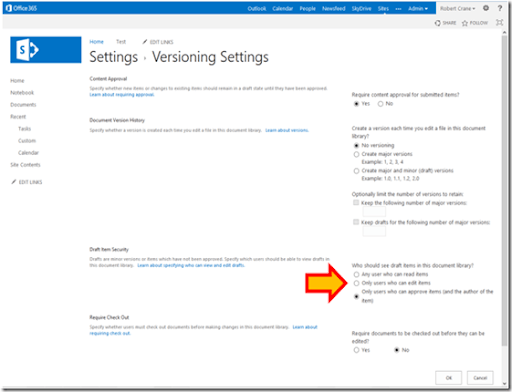 Under the left hand General Settings column select the link Versioning settings. At top of the page, in the Content Approval section select Yes for Require content approval for submitted items. After selecting this the section lower down, Draft Item Security will be enabled. It is generally recommended that you leave this at the default of Only users who can approve items (and the author of the item). Press the OK button at the bottom of the page to continue. If you now return to the Document Library you will find that an extra column, Approval Status, has been added. If a user now uploads a document to this library they will see that it’s status is Pending. At this point only the user and an administrator can see the document in the library. To approve the document, a user with rights needs to select that document and either from the Ribbon Menu or the ellipse as shown above select Approve/Reject. They can then make their selection of Approval Status, leave a Comment and press the OK button. When users now view the Document Library they will see the document (provided it has been approved) and it was last modified by the person who approved it. So who can approve by default? To do so you’ll need to have at least Design rights. You can of course create new permission levels and assign them. In which case you will need to check the Approve Items option shown above. The Need to Know podcast is back after finally finding a guest. In this episode you’ll hear from business technology owner Lucas Meadowcroft on the value of networking events. Lucas shares his insights, experiences and some great resources for those looking to grow their business. Remember, I’m always looking out for guests to share their experience and knowledge with listeners so if you would like to be on the show or know someone who would make a great guest please do not hesitate to contact me via director@ciaops.com. Well that didn’t take long now did it? Yesterday I announced the release of version 1 and today I’m announcing version 2. The main change in this version is the incorporation of SharePoint Online storage limits which I find trips up many people. Many seem to believe they can copy their 90GB+ of data up to the cloud and turn off their server. Apart from the bandwidth limitations there are limitations around the maximum amount of space within certain SharePoint Online plans. Hopefully now with those limitations built into the flow chart people will be able to make better decisions. 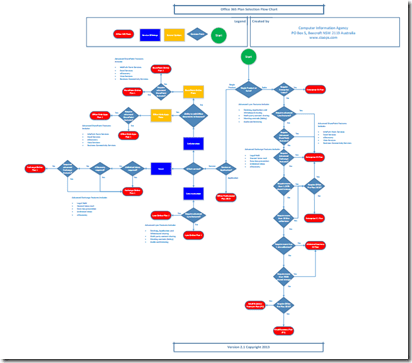 The Office 365 plan selection flow chart is a free download and will be updated regularly so make sure you check back to ensure you have the latest update because I have feeling version 3 won’t be far away.